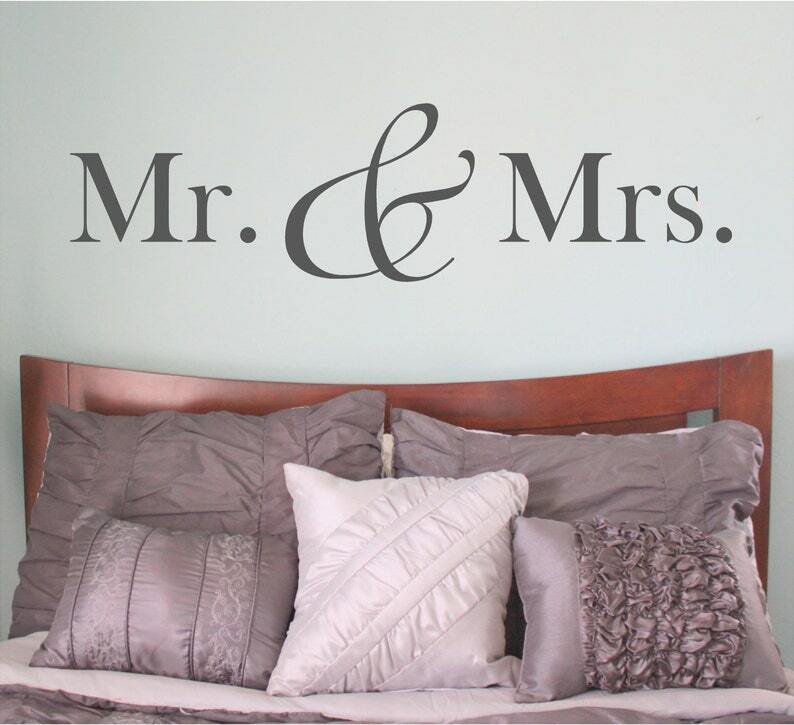 Mr and Mrs Wall Decal - This design is so elegant and makes a great statement in a master bedroom. 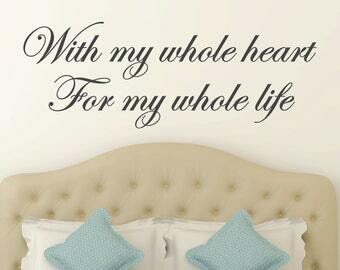 It will be the perfect finishing touch to your bedroom decor! 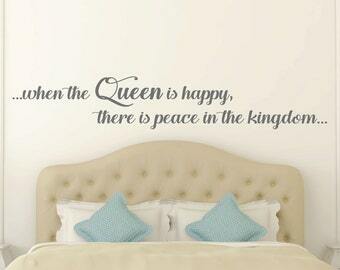 *What size will work best above my bed? * Our best recommendation to determine what size will work best is to measure the width of your bed. To make the decal a subtle accent in your room, choose a size smaller than the width of your bed. To make a large statement, choose a size the same size or larger than the width of your bed. All vinyl is high quality matte vinyl. It is very easy to apply and remove. It will apply to any smooth, clean surface. 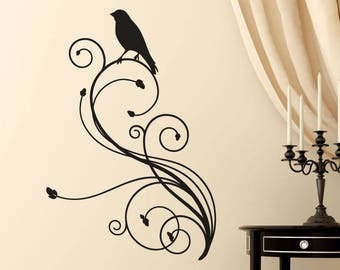 Decals do not adhere well to highly textured walls. 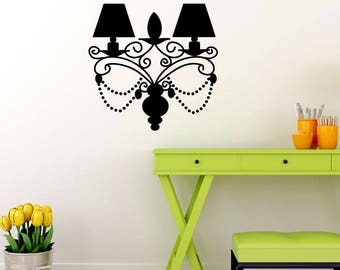 We can send a test decal to try if you would like to make sure the decal will stick to your wall. Please contact us prior to ordering.